For Women by Women, United in Action to Educate, Shed Light and Transform the World. Batsheva was founded in 2017 in New York City to engage and unite women in conversation and action. 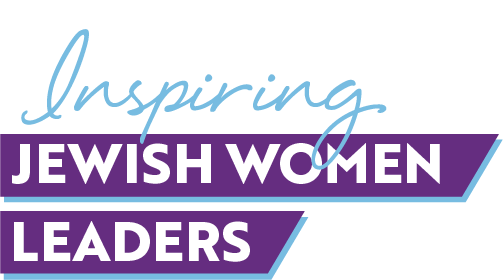 We seek to celebrate, connect, and empower Jewish women leaders with the ultimate mission of affecting global change and healing our world. How? By utilizing the unique strength of women leaders and acting as a platform to promote inspiration, purpose, and connection to C-level opportunities spanning all industries. Have you reached a level of success at work and want to give back? Are you interested in providing mentorship to support smart, capable, and committed women in the workplace? Are you looking to be inspired, grow professionally, and expand your network? Would you like to participate in special opportunities and connections exclusively for our members? "It’s an amazing organization that helps with education, with the united states." "Women should occupy a very equal place in our governments, all of our businesses and everything we do." "There’s more opportunity for women today in 2018, not because men have become enlightened, but because technology opens doors and possibilities that didn’t exist before." "Being a woman in my profession, I realize how important the stories of women are to all of us." "Moving to the united states has given me the opportunity to make a difference and have a voice, which is amazing because it’s that idea of changing the rules and fighting for what’s right." "I think that society has recognized some of the qualities of women are actually great qualities of business." "I think for people to be leaders, it doesn’t matter if they are men or women, if they have it in them. I don’t think a woman, because she’s a woman, should be stopping herself from going after her achievements and goals." "Education has always been a door, perhaps we need to do more to say to our younger women, this is what you deserve, and this is what you should be asking for, and don’t settle." 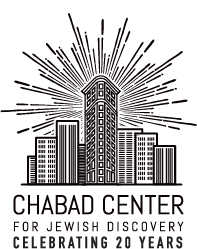 The Batsheva Organization was founded by Mrs. Sarah Rotenstreich, co-director of the Chabad Center for Jewish Discovery and founder of Preschool of the Arts school network, in loving memory of Mrs. Batsheva Rotenstreich, who succumbed to her courageous battle with cancer in May 2006. BATSHEVA IS A 501(c)3 NON-PROFIT ORGANIZATION.